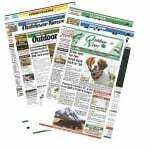 Now anglers can keep one fish over 20 inches, instead of one over 17. 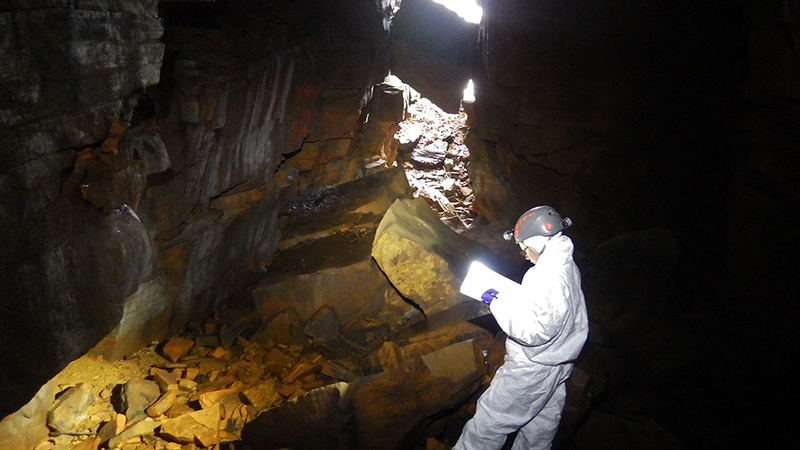 Annual Minnesota bat count shows continued effects of white-nose syndrome. 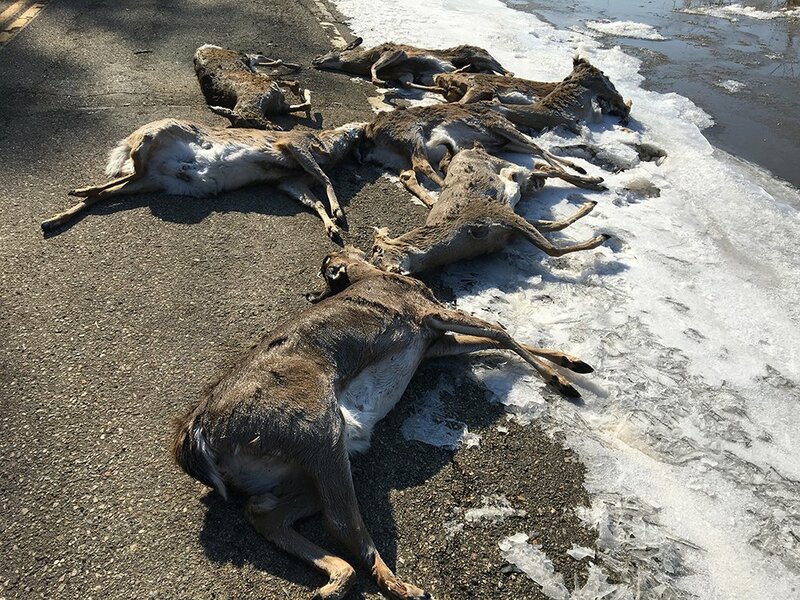 At least seven of the eight deer were bucks; all had their antlers or their antlers and skull plates removed. 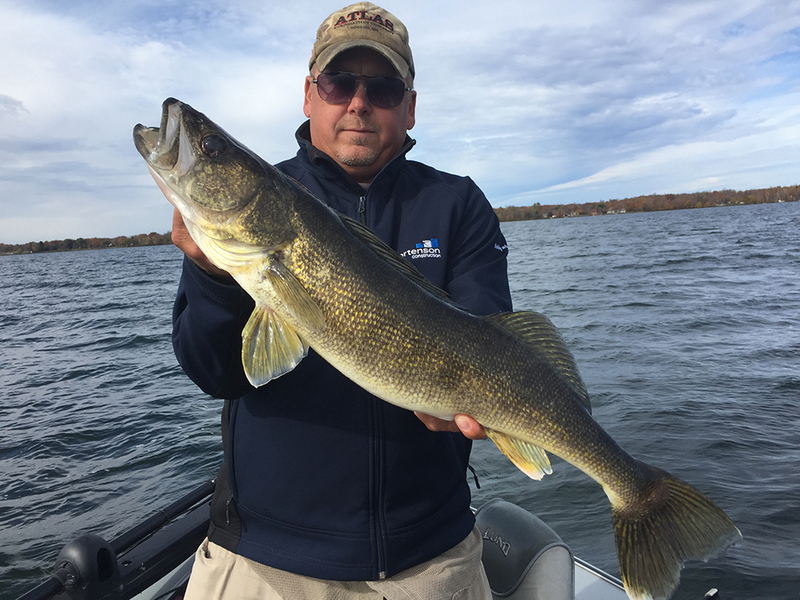 Mille Lacs anglers will be able to keep one walleye between 21 and 23 inches or one walleye over 28 inches May 11-31. 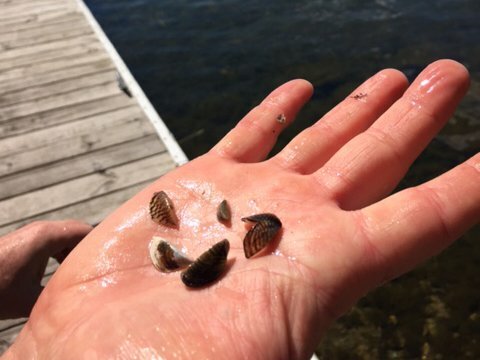 No adult zebra mussels have been identified. 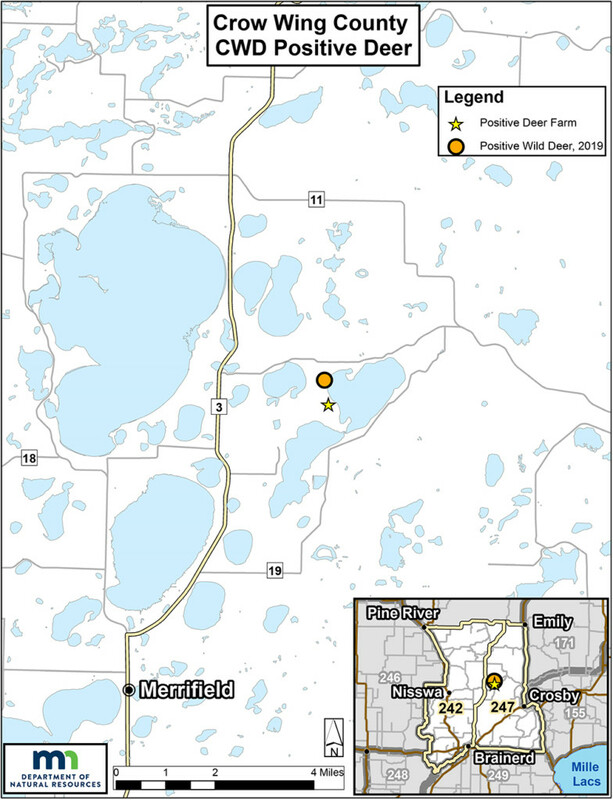 Eight veligers were found in a zooplankton sample taken in the middle of Upper Red Lake. 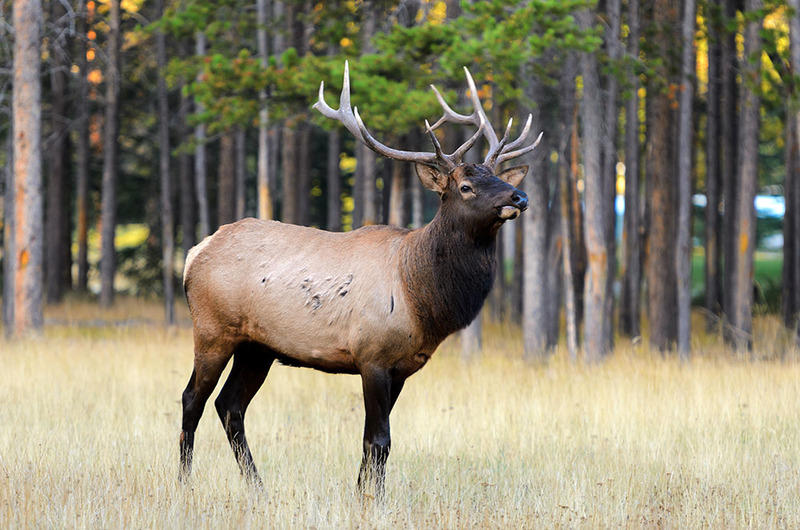 Eighth consecutive year of stability means overall number of moose aren’t declining, according to 2019 survey. 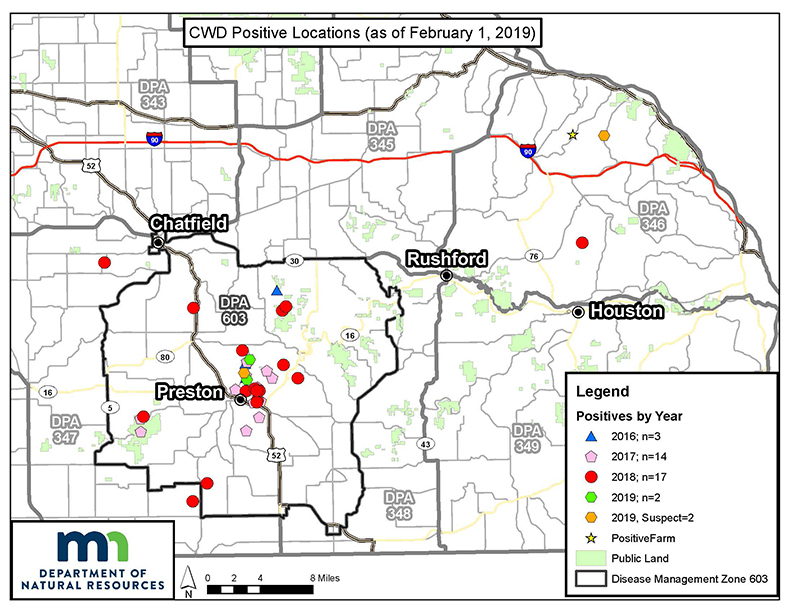 The DNR is targeting a localized area to remove infected deer; permits go into effect on March 2, and public meeting scheduled March 4. 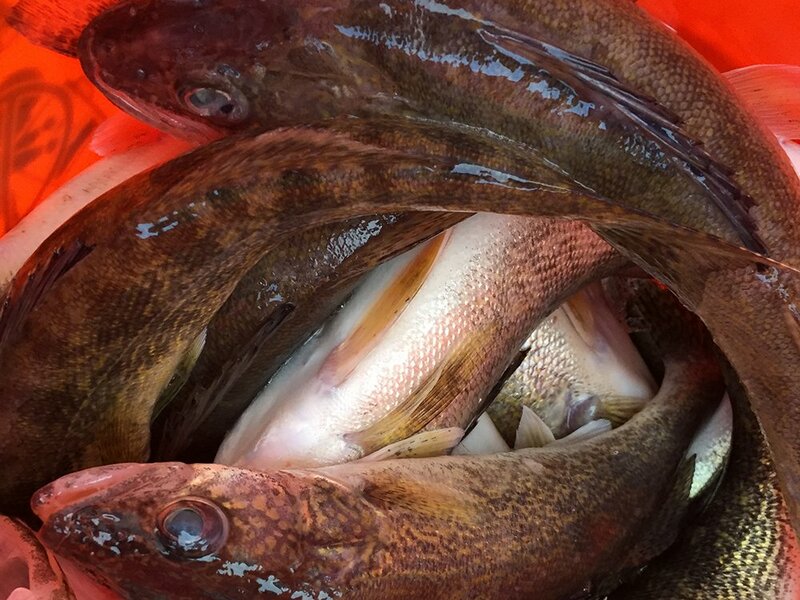 The DNR is considering allowing the walleye harvest during the cool-water periods in the spring and fall. 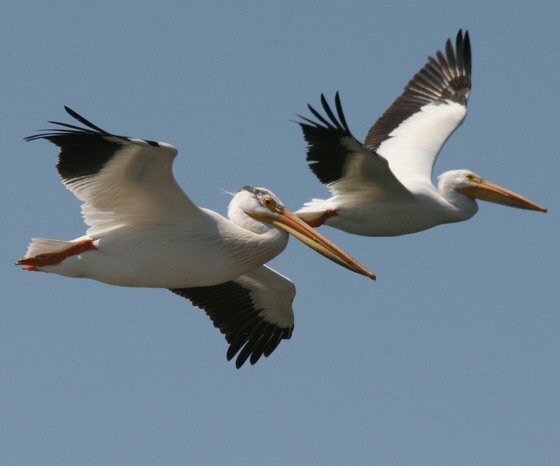 But the exact number of keepers won’t be announced until mid-March. 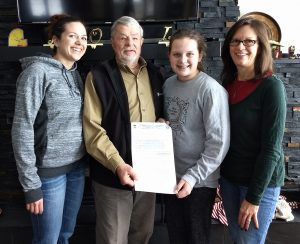 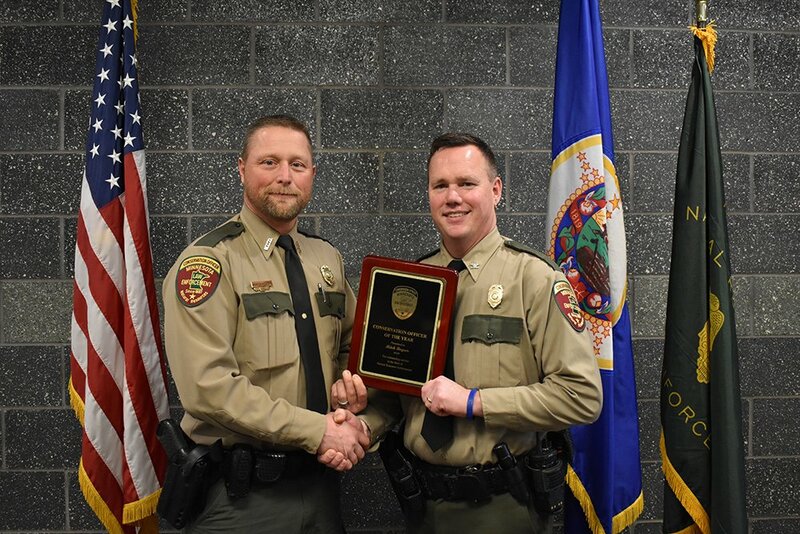 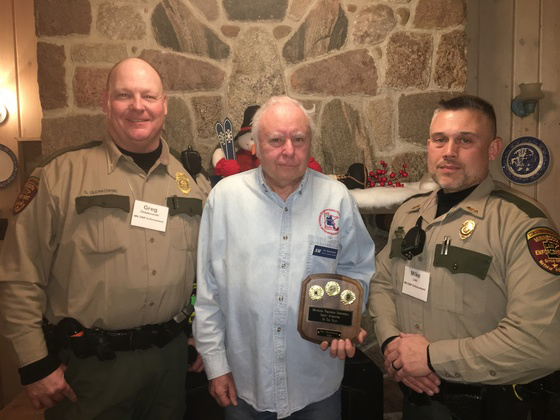 A certified instructor since 1966, Dave Olson is one of the 4,000 volunteers across the state who are the backbone of the DNR Enforcement Division’s firearms safety program. 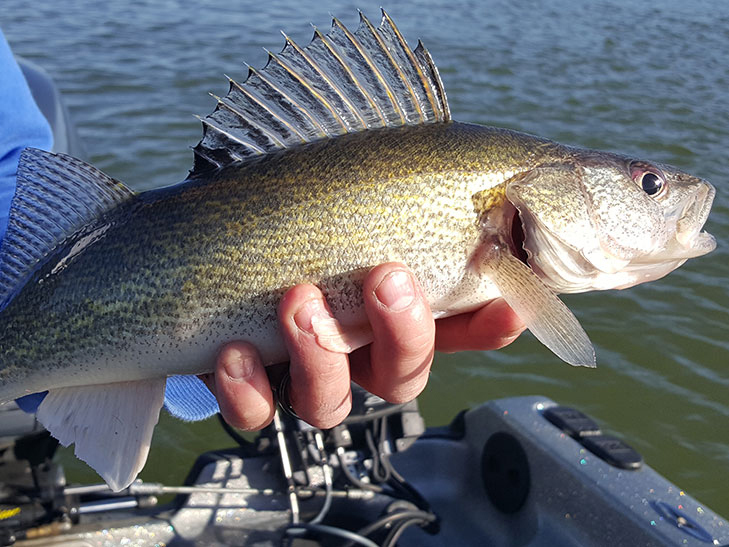 Starting March 1, the aggregate walleye and sauger limit will be reduced from eight to six, with no more than four walleye, on Lake of the Woods. 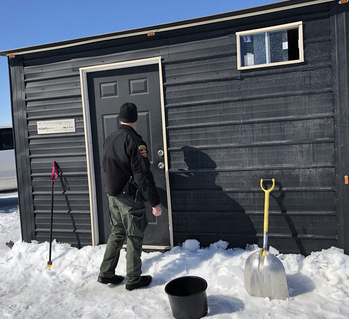 On the Rainy River and in Four Mile Bay, a catch-and-release season will be in effect March 1 to April 14. 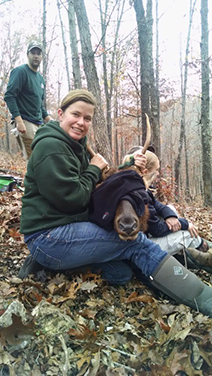 During the first special hunt weekend, 157 deer were harvested, with this the only positive. 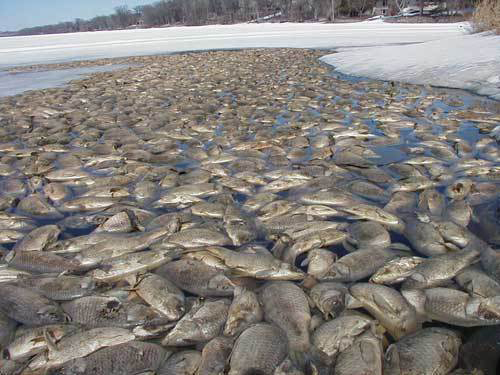 So, this year’s polar vortex is good news for ash in Minnesota. 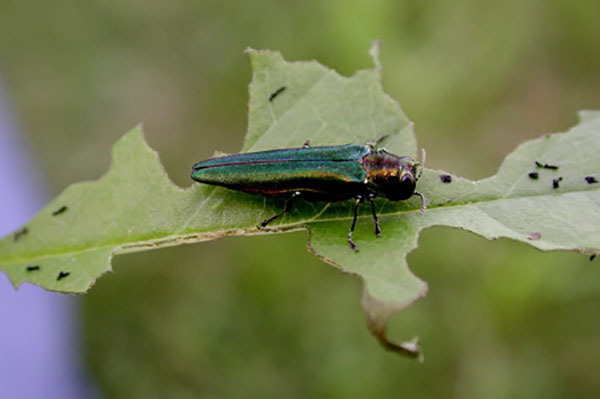 One was a yearling male found in the core of the disease management zone and two were adult males, one found near the Lanesboro hatchery and the other in the southern end of the zone. 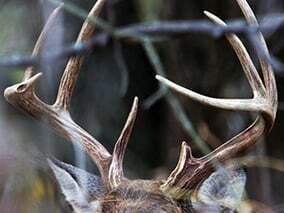 Hunters filled 17 of the 22 permits by harvesting five bulls and 12 cows in two zones in Kittson County. 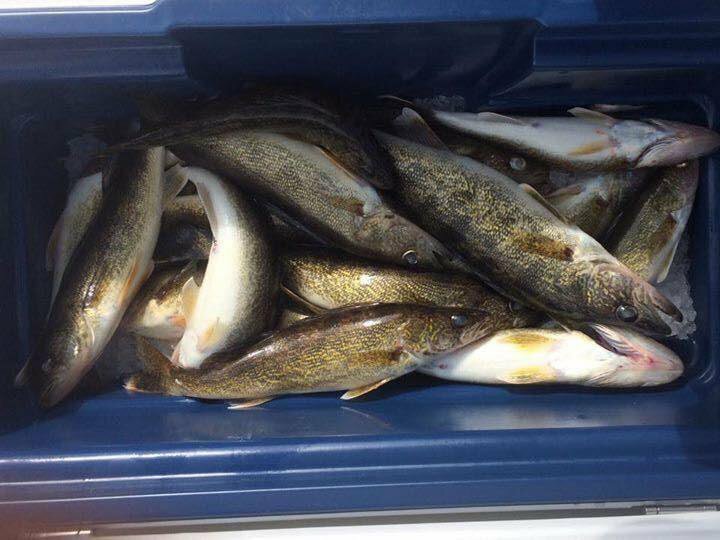 The winter regulations on Lake of the Woods will match the current summer regulations, reducing the aggregate walleye and sauger limit from eight to six, with no more than four walleye. 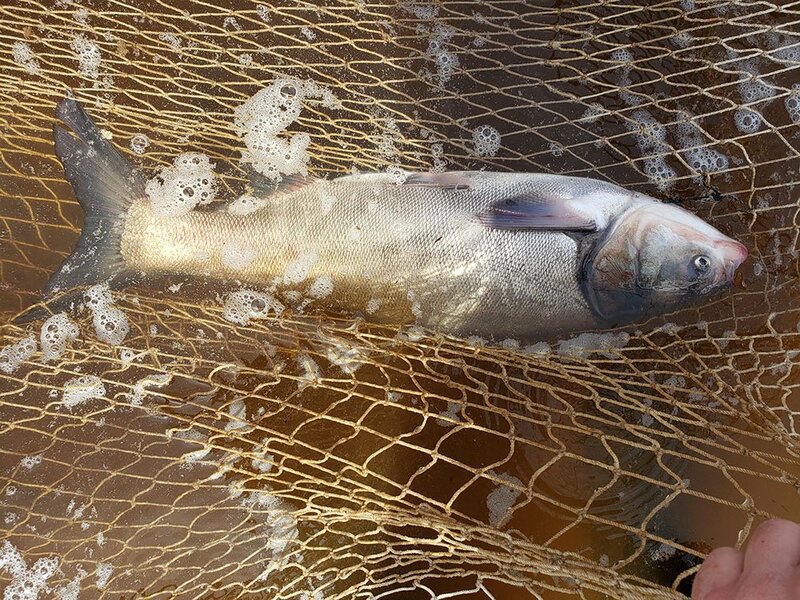 And catch-and-release only on the river and Fourmile Bay from March 1-April 14.